This spice blend from our private recipe collection will help detoxify and cleanse your body, and also help alleviate some of the sluggish, worn down physical conditions I most commonly see among my patients after a busy winter. And you can make this tasty spice blend yourself! 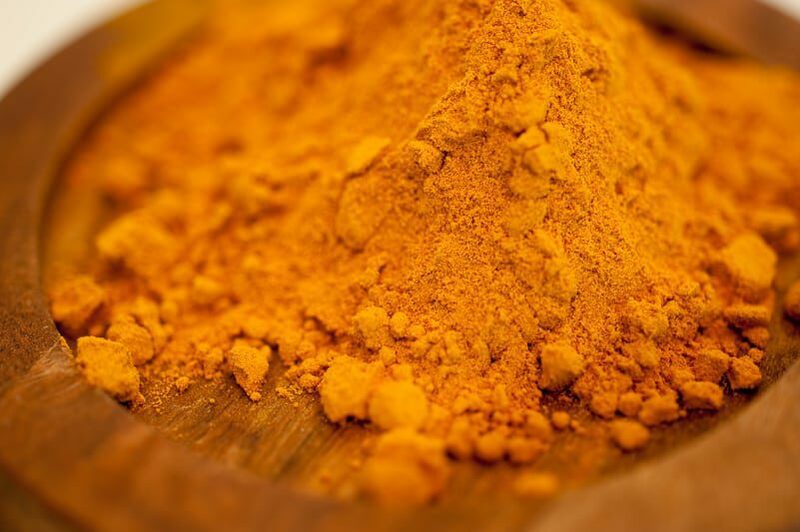 It consists of Turmeric, Lemon juice powder, Cayenne and Citric Acid. Just add 1 teaspoon to a bottle of water, hot or cold, or to any shake or smoothie.